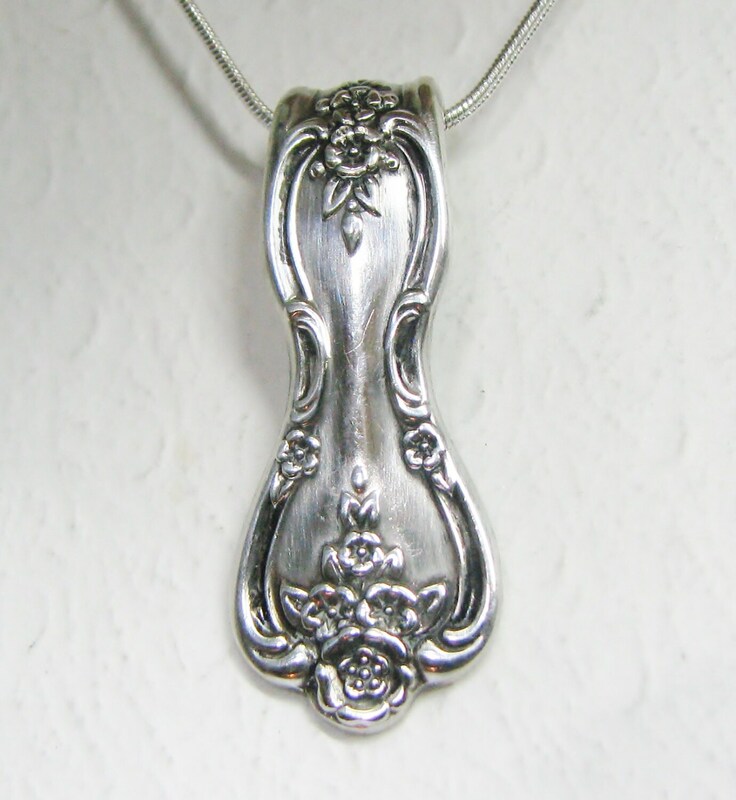 This spoon necklace was created from the handle of a vintage silverplate teaspoon in the beautifully detailed "Magnolia" pattern from 1951. The spoon has been cut, formed, cleaned, polished and treated with a special anti-tarnish cream and look how it shines! It measures 1 5/8", so I would classify it as a nice small/medium spoon pendant. 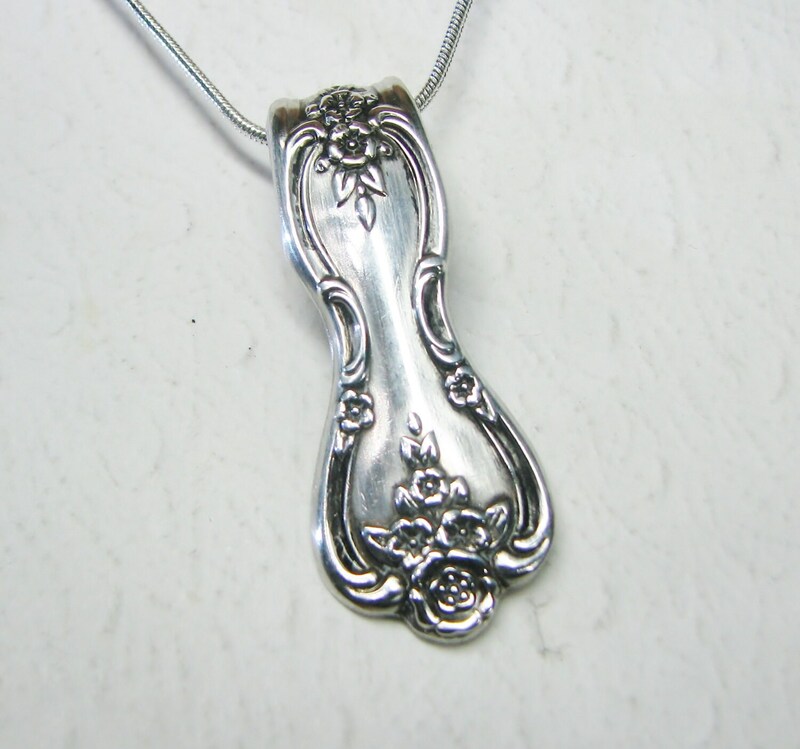 It's a pretty light pattern too, so you can wear this unique piece of silverware jewelry anywhere and for however long you like. 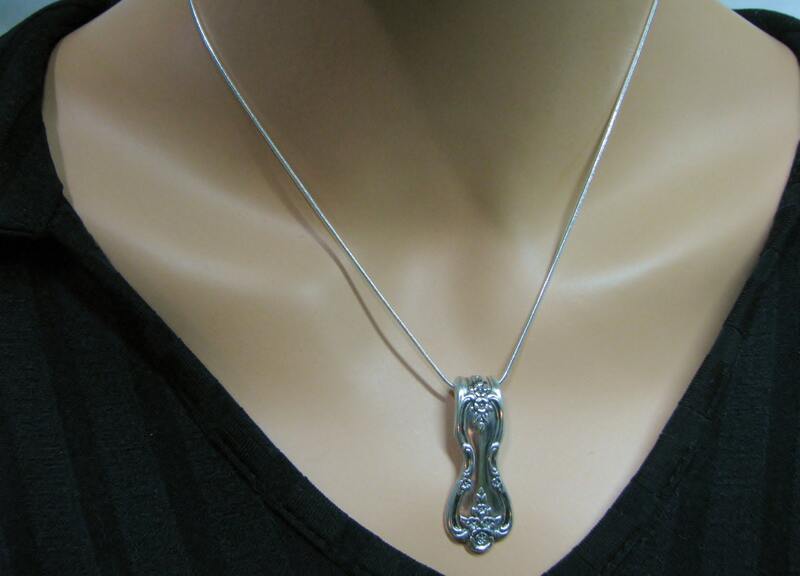 This spoon pendant is shown on an 18" silver finished chain with a lobster clasp closure. You may also opt for a 16", 20", or 24" chain if you'd like. You'll be prompted at checkout to choose your favorite length. 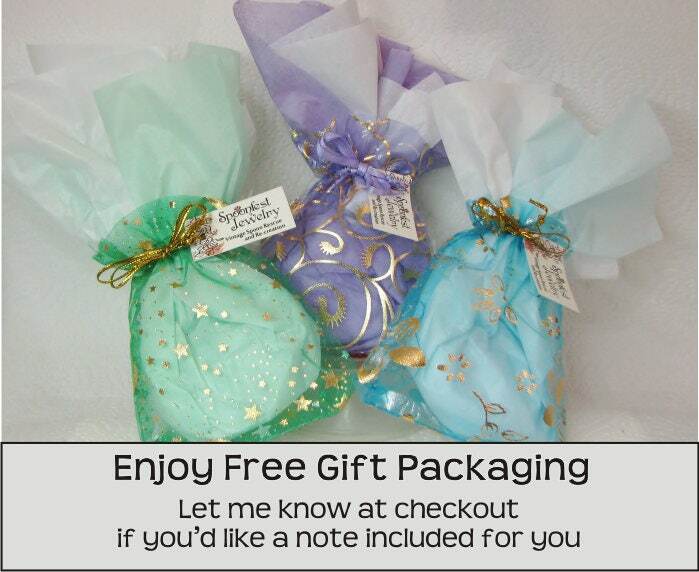 Your spoon necklace will arrive festively packaged, along with the pattern name & date of the spoon. Matches some earrings I bought in Kentucky and I have gotten many compliments on it. The necklace was shipped and arrived quickly. Really lovely a nice addition to the bracelet. Arrived quickly. This pendant is extremely beautiful! Thank you for making and selling this gorgeous pendant! I will love wearing it! 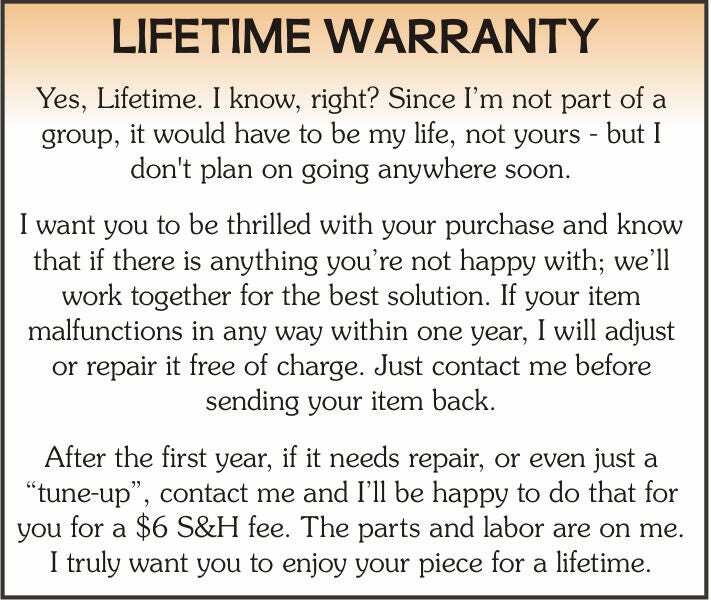 I definitely recommend this very talented seller, who is my favorite ! Arrived quickly. But the pattern sent was not this pattern, but it is so lovely that I am keeping it anyway. I have reordered this pattern and hope to get it soon, since I have spoon earrings that will go perfectly with this pattern pendant. I love the quality of the work on this particular sellers jewelry! 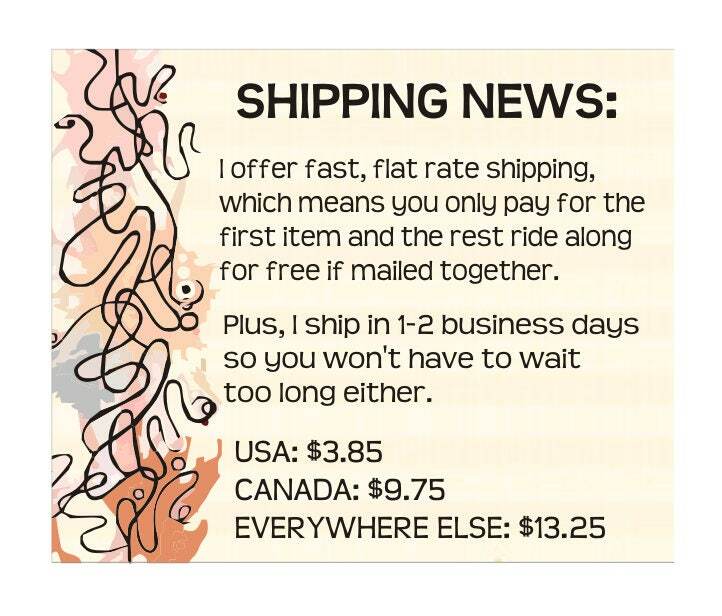 I still definitely recommend this wonderful seller!